Looking to get out and into the community this weekend? From family fun at Harlem's community farm to a pop-up celebration of art and activism in Brooklyn, there's plenty to do when it comes to free community and cultural events coming up in New York City. Read on for a rundown. 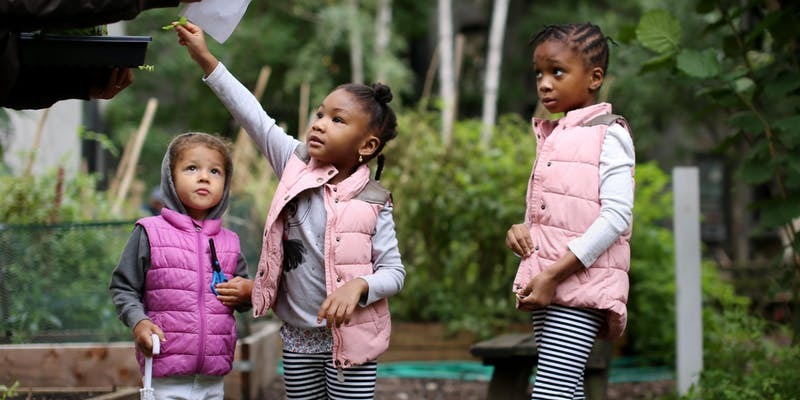 Bring the entire family to the farm at Harlem Grown for a day of health and wellness activities. Participants off all ages will enjoy a yoga session and get dirty lending a hand with farm tasks to help make Harlem a healthier, more sustainable community. When: Saturday, July 21, 11 a.m.-3 p.m.
Click here for more details, and to get your tickets. 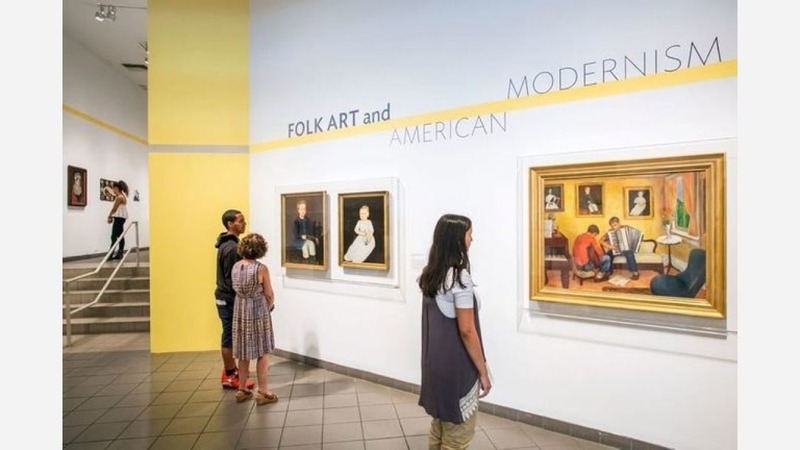 Dive into free family fun at the American Folk Art Museum's Summer Saturday festival. The all-day event will feature live music, artist demos, guided tours of the museum and a slew of children's activities -- including art-making, face painting, an interactive puppet show and a live performance by the high-energy kids music duo The Buttons. When: Saturday, July 21, 11:30 a.m.-6 p.m.
A zine workshop with Colectiva Cosmica. Headshots with New Women Space. A panel on art and activism with writer, filmmaker and communications director Paige Polk; Johanna Toruno, Salvadoran artist and founder of The Unapologetically Brown Series; and Jasmine Wahi, curator, activist and founder and co-director of Project For Empty Space. Vegan barbecue bites by Veggie Mijas. Entry and activities are free, but guests are encouraged to contribute a dish to the feast. When: Sunday, July 22, 1-7 p.m.